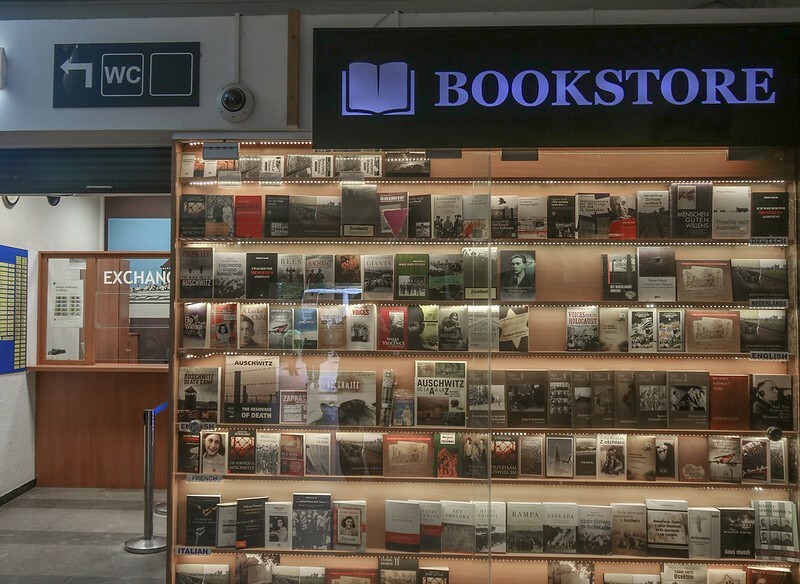 Auschwitz Bookstore. I was a bit surprised/uncomfortable to find this here at a shrine/tomb/memorial, but the total funds raised by the facility from all proceeds only account for 59% of the total expenses, according to published information. So the book sales help. The cost gap is covered by grants and donations from cultural awareness groups. The largest 2 donors are the Polish Ministry of Cultural and National Heritage, and the Auschwitz-Birkinau Foundation.